As a vocalist, Lindsay falls into an elite category. With her band of equally gifted musicians playing their own brand of Americana, she keeps one foot in The Great Lakes State of Michigan with the soul of Motown, and one in Music City, USA -Nashville, Tennessee. 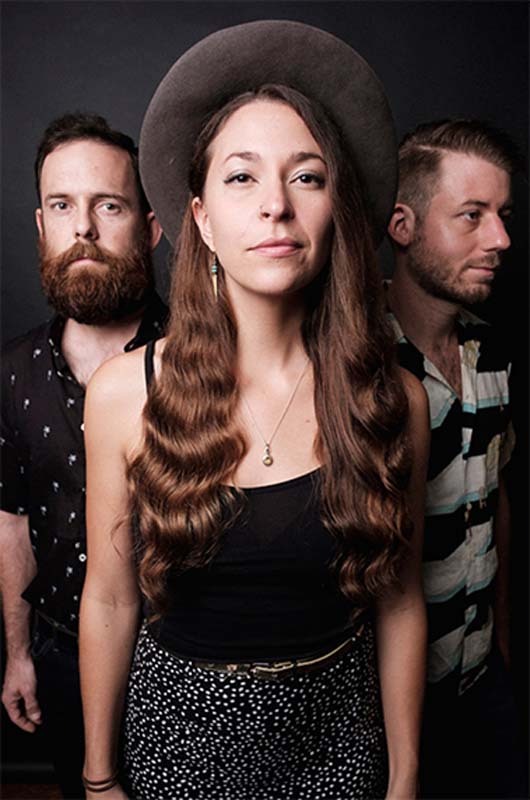 Together they embody the soul of a good jam or late night pickin’ session, but have honed a sound that is entirely their own, drawing from soul, blues, folk and jazz. Delve into techniques to bridge singing the contrasting styles of soul and bluegrass with elite vocalist Lindsay Lou.